“Our need may not be totally financial. 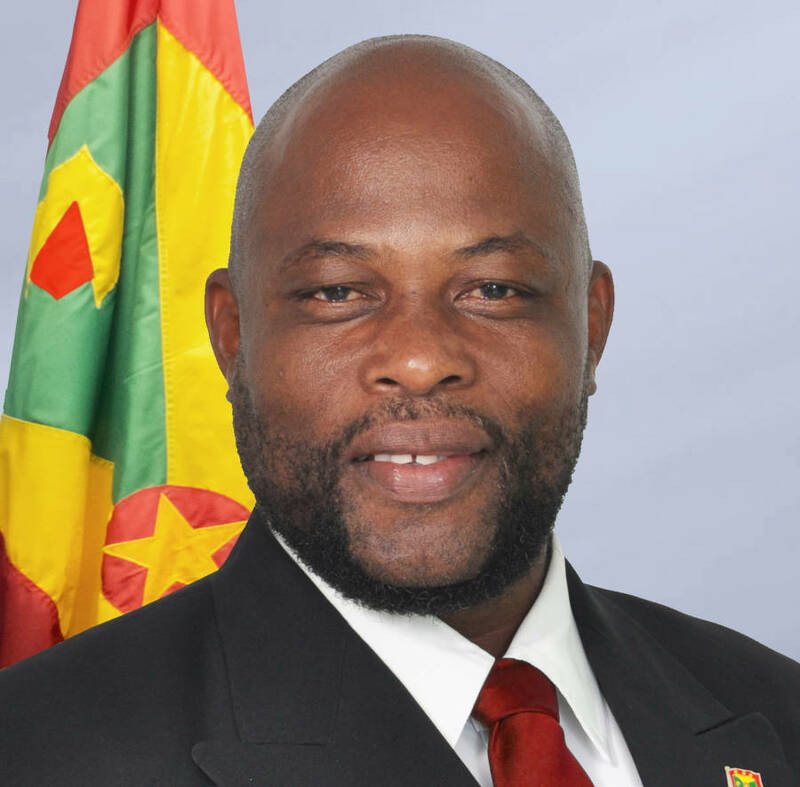 We, from a Grenada/Caribbean context are in need of a lot more assistance with technical advice, education, spread of awareness as well as empowerment of our people.” Agriculture Minister Roland Bhola made a passionate plea to the developed world for widespread assistance to help the Caribbean achieve the targets set for sustainable development and climate change adaption. Bhola made the appeal in a moving presentation to an international conference in Santiago Chile, saying Caribbean countries face an uphill task in achieving those targets. He said that the Caribbean is faced with issues of limited financial capacity, human capacity, lack of research and development facilities as well as small populations. In 2004 Grenada was hit by Hurricane Ivan which left damages in excess of 200 percent of the Gross Domestic Product (GDP) and ten months later Hurricane Emily created further damage. By 2009 and 2010 a severe drought dragged on more problems for Grenada now on the verge of a structural adjustment programme with International Monetary Fund (IMF) and World Bank support. “The economic situation in my country dictate that we have to undergo a salary freeze for public servants for the next three years, and limit public spending on many social and development programs,” Bhola explained. FAO sub regional director Dr Deep Ford has insisted that Minister Bhola’s presentation forms part of a final report to the FAO Headquarters in Rome. The FAO is to roll out a 20 million Euro aid package to the Caribbean this month to be administered jointly by IICA, FAO, CARDI and the CARICOM secretariat.